Needing a car wash or car grooming service to be done and you are not sure where to send your car? Sometimes you may be anxious of the quality of products used or the competency and level of experience of a centre’s workers. If you are living in Bandar Sunway or its vicinity, you can bring your car to us for that special attention needed. We are at No. 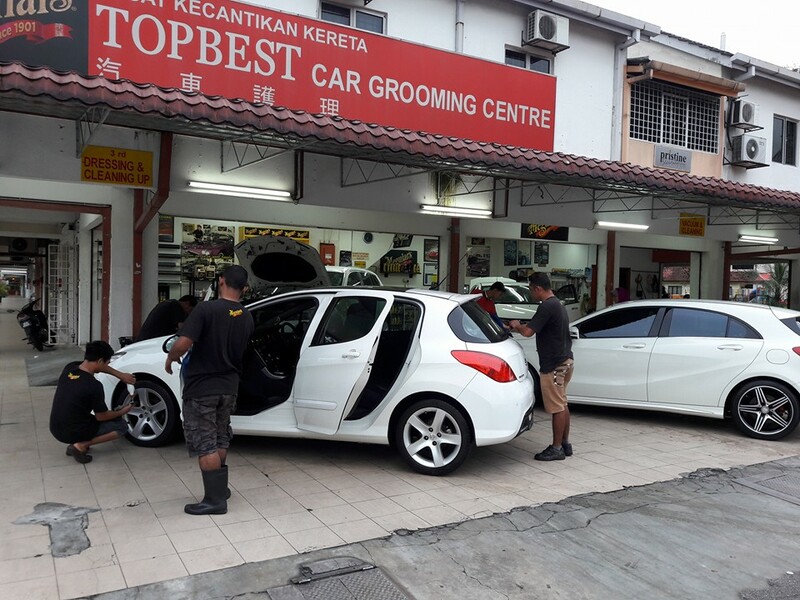 135 Jalan SS19/6 at neighbouring Subang Jaya and have been operating for more than a decade, manned by experienced workers, supervised by an able owner/founder in the trade, and are an authorized dealer of high quality Meguiar’s car detailing products. We have a wide range of packages and price menu to suit different needs and budgets of customers. Contact us today to book an appointment or just drop by to see the quality of our work.